The Sabah Timber Industries Association (STIA) is making headway in making commercial use of plantation-grown Acacia Mangium in Sabah a reality. This is made possible through the MOSTI Community Innovation Fund (CIF) (RM500,000) granted recently. A ceremony on the document exchange for the collaboration between STIA and the Forest Research Institute Malaysia (FRIM) was held at Kota Marudu, Sabah, witnessed by the Minister of the Ministry of Science, Technology and Innovation (MOSTI), YB Datuk Seri Panglima Dr. Maximus Johnity Ongkili on 2nd May 2013. FRIM is appointed as the technical consultant to STIA in the collaboration. 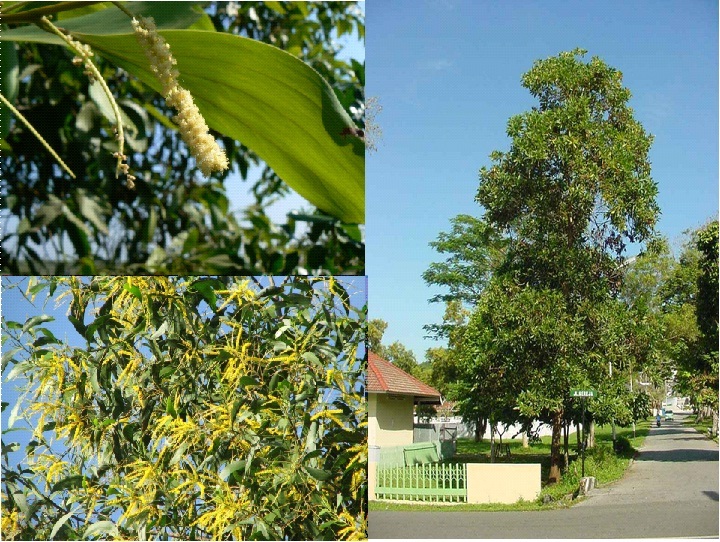 The cooperation forms part of the effort by STIA in assisting their members in making use of local plantation-grown acacia mangium for the production of higher value-added product for the export market. Once succeeded, it shall help in boosting the current export of wood-based products to a greater height. It is believed that the project will benefit a wide spectrum of STIA members involving in sawmilling, kiln-drying, timber suppliers, traders, flooring and furniture manufacturers. With better return, it will help boost the competitiveness of the plantation and wood-based industries, besides other social-economic benefits including job opportunities in the State of Sabah. Mr. Fong Ming San, STIA’s Project Coordinator, is enthusiastic about the project. “It is hoped that the endeavor will lead to a breakthrough in the local plantation timber industry. The market for acacia truck flooring boards alone is forecasted to be huge, in the range of RM1 billion for the first few years, especially for countries like Japan, Korea and U.S.A. This does not include other opportunities such as use of similar resource for garden furniture, domestic flooring boards etc.” He further added by stating that “the Research and Development program has been fulfilling, fun and rewarding.